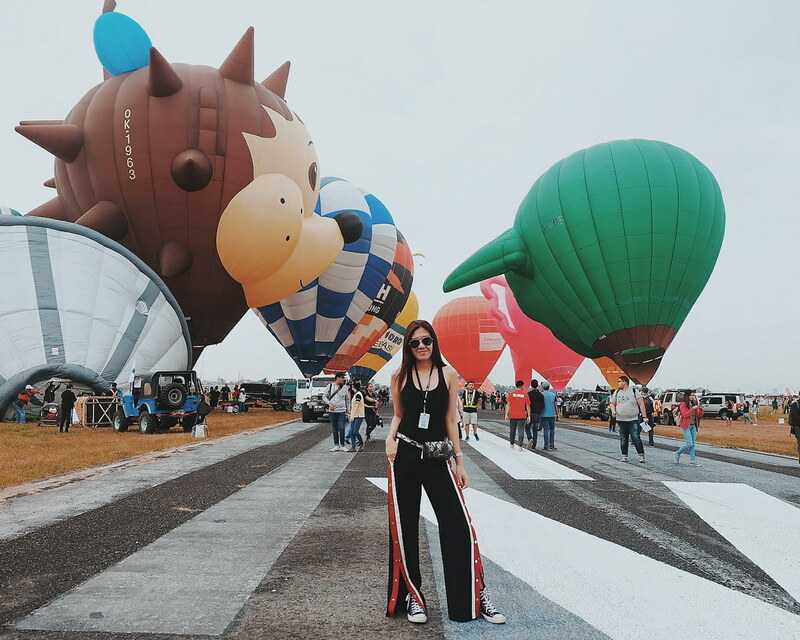 The first time I was invited to a Hot Air Balloon Festival, I actually got to fly and ride a balloon! It was a surreal experience that I talked about here. 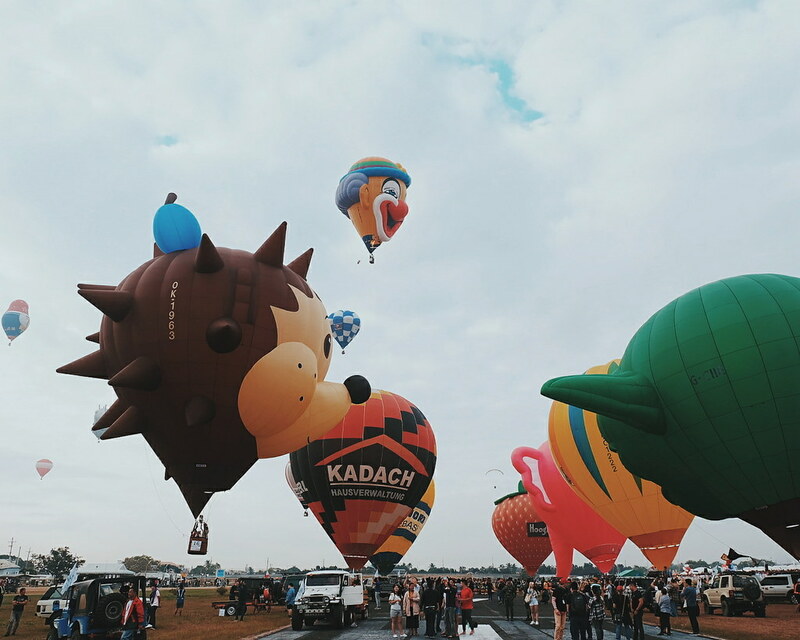 I embraced the same experienced twice and rode a hot air balloon again last year. My view would always be that of - me rising up and looking at the waving crowd. 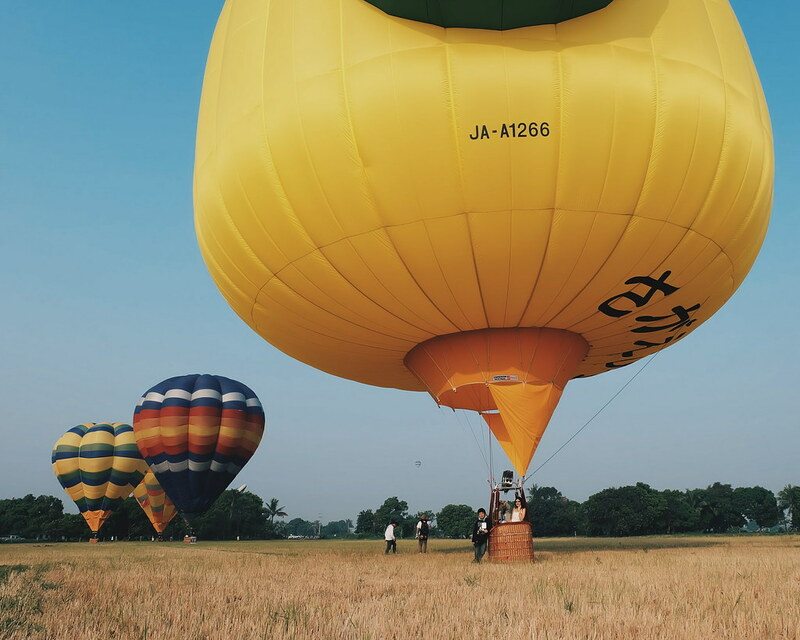 If riding a hot air balloon is in your bucket list (well, it should be!!! ), now here's your chance to ride one! You are probably ready to storm at my house and tell me I made the wrong decision to decline. 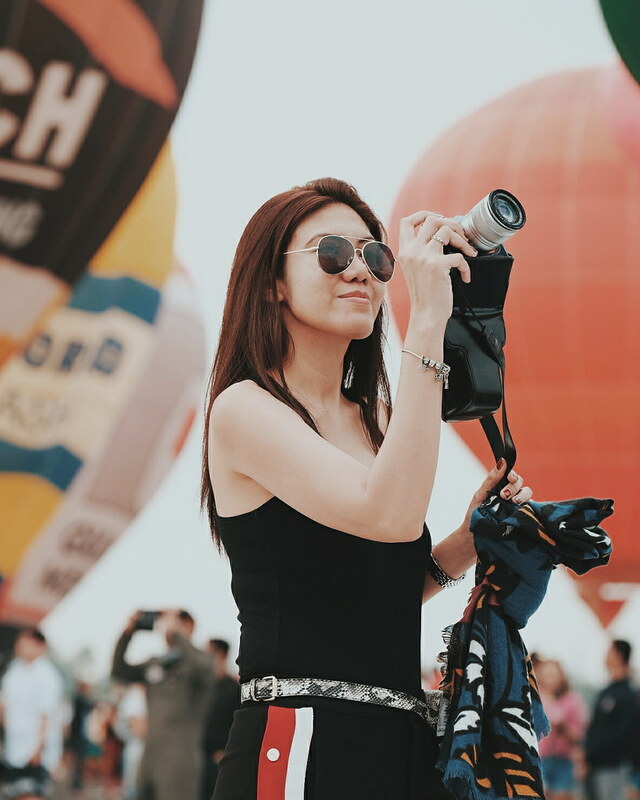 But I realized that after the miscommunication on booked balloon rides, the universe decided for me to stay on the ground. It was a great and relaxing experience for me. 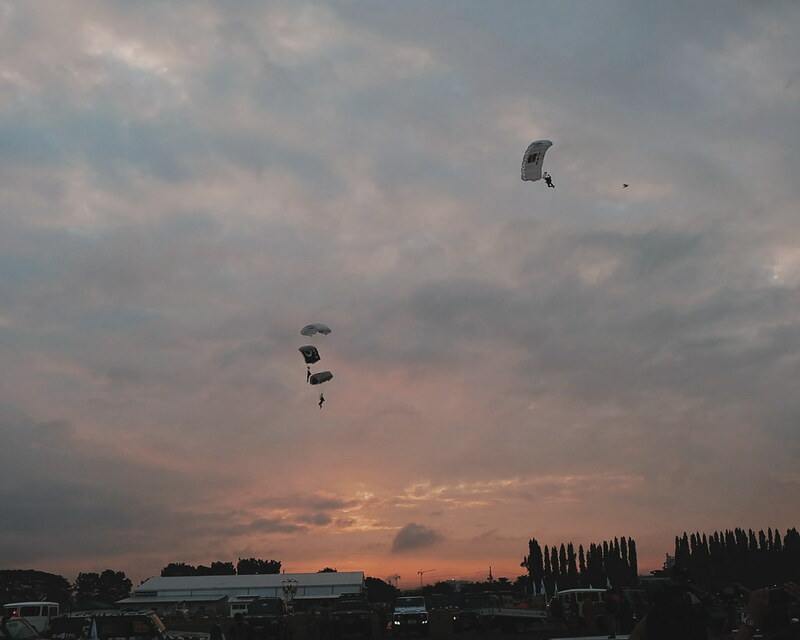 I love all the preparations that was happening around me. I enjoyed every clicking cameras I hear in between the surging sound of flames. I like waiting and guessing which of the balloons would fly next. A science tutor I know said that two brothers, Joseph Michel and Jacques-Étienne Montgolfier, developed the first practical hot-air balloons! 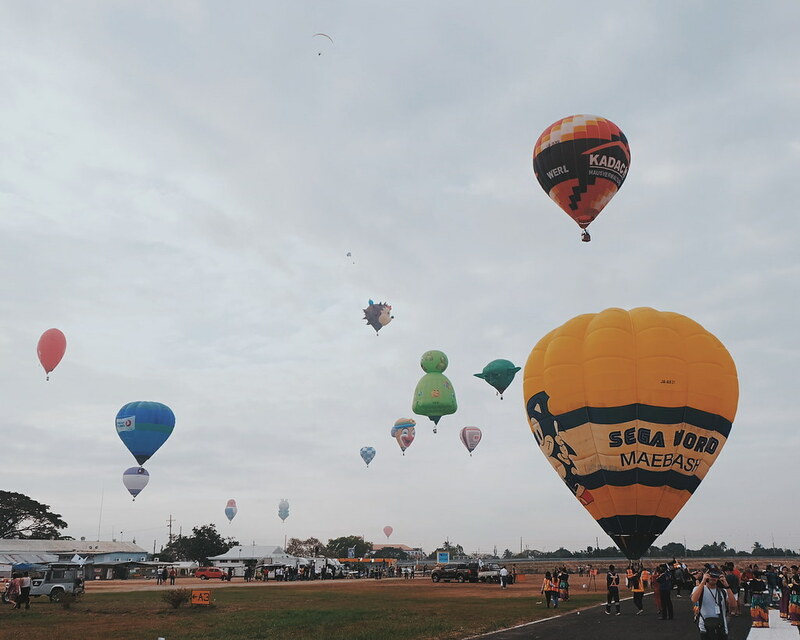 Aside from the balloons, I got to see and enjoy different exhibitions at the Philippine Hot Air Balloon Fiesta. 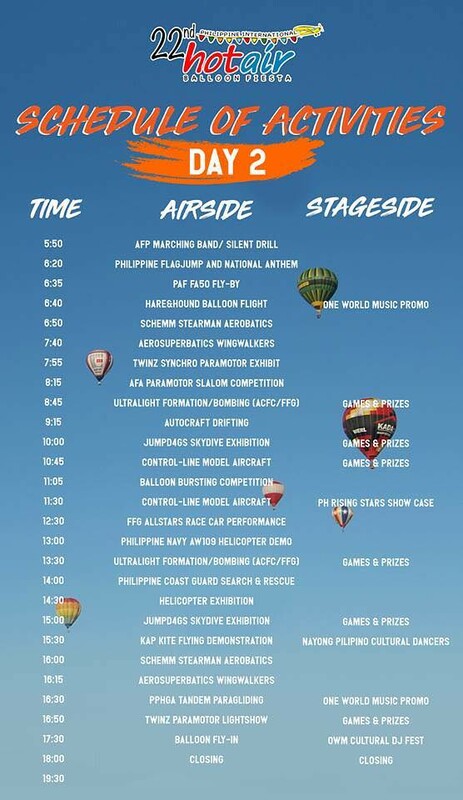 The event started with the Sky Dive Exhibition, followed by the Opening Ceremony. 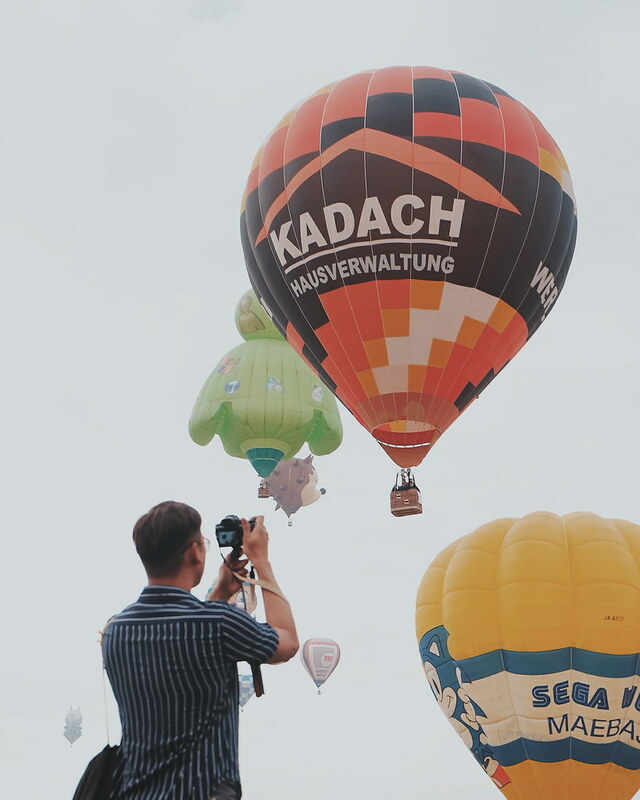 Early morning balloon flights were followed by non-stop flying activities – including paragliding, skydiving, aerobatic exhibitions, formation flights, balloon bursting competitions and kite flying. There are food kiosks and stalls in the venue - you would never get hungry! 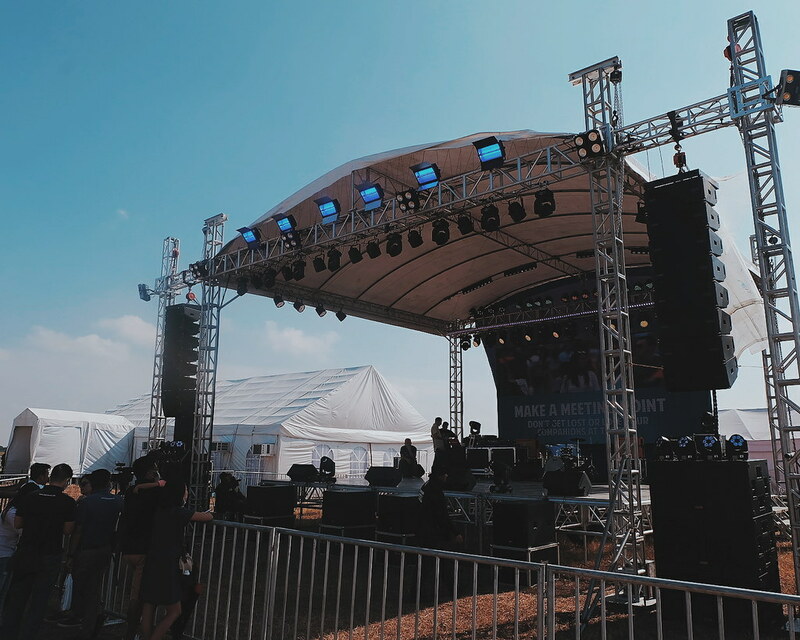 Live entertainment is on and enjoy the beat and dance to the music as musical artists from different countries will perform side-by- side with local talents. 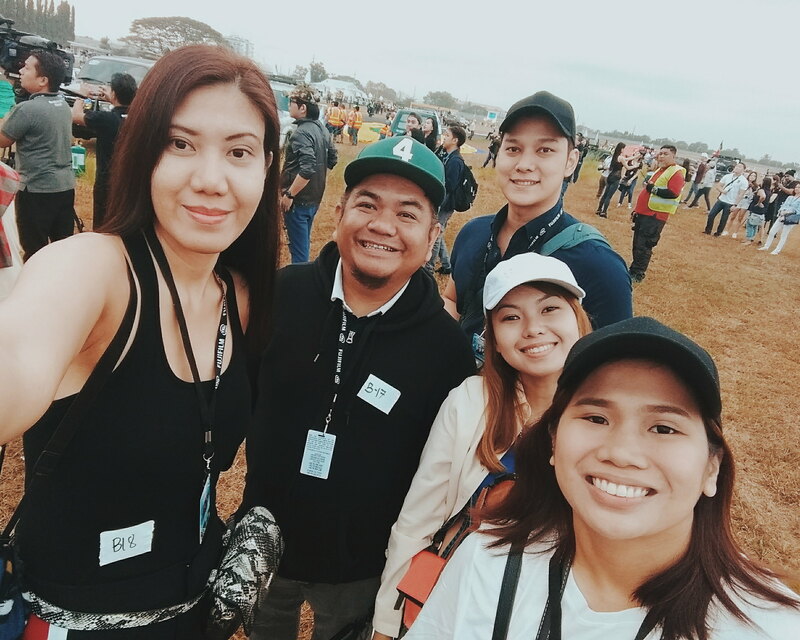 I had fun at this year's Philippine Hot Air Balloon Fiesta (even if I didn't get to ride a balloon this time). 1. Wear comfortable clothes. You might probably thinking of wearing maxi dress and girly skirts, but I am telling you, it might be a challenge to get inside the basket. We could only see those in Fashion Editorials. I would suggest you wear a comfortable pants and top. It gets really hot inside. So wear comfortable clothes. 2. 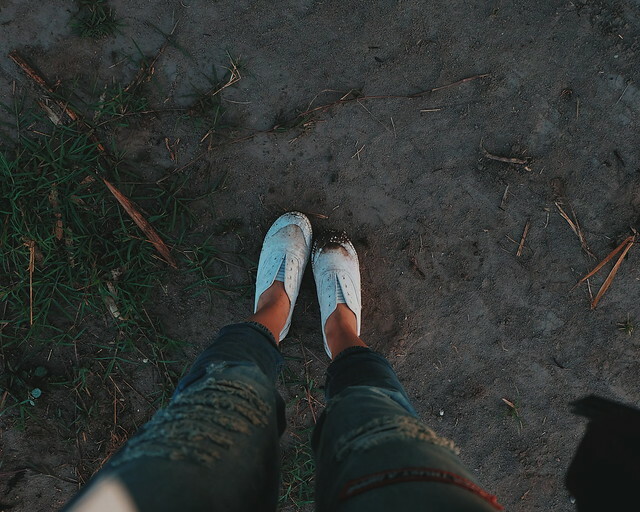 Wear closed shoes. Preferably, not white. You would be landing in rice fields or some remote place. 3. Be very patient. 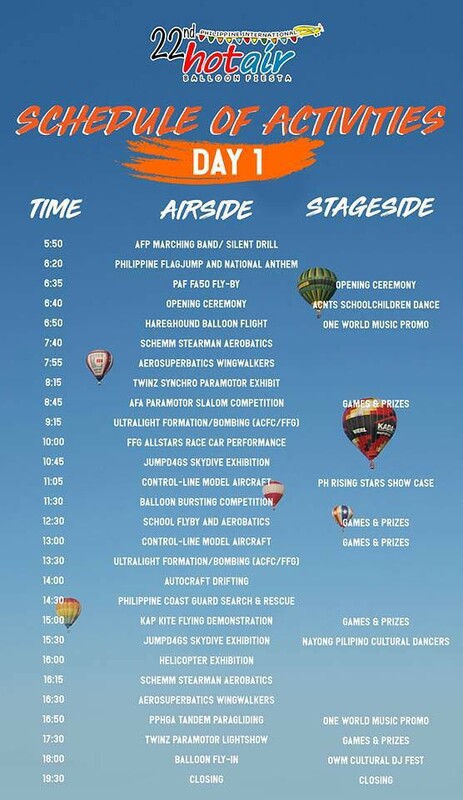 It takes a while to prepare the balloon. 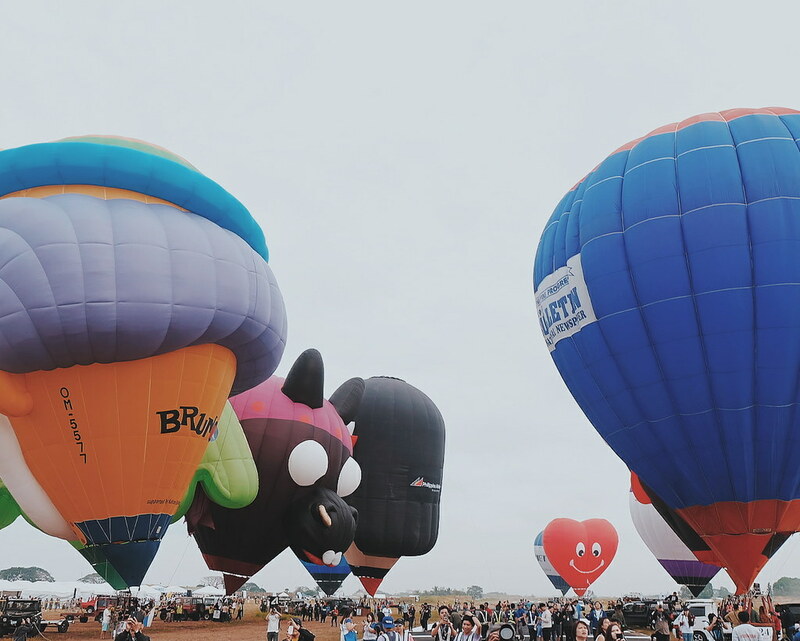 So make sure that you stay near your basket, as when the balloon is ready to fly, it has to fly. 5. Get to know your pilot. It is nice to get to know your pilot and learn more about his/her passion. It would make you appreciate the ride more. 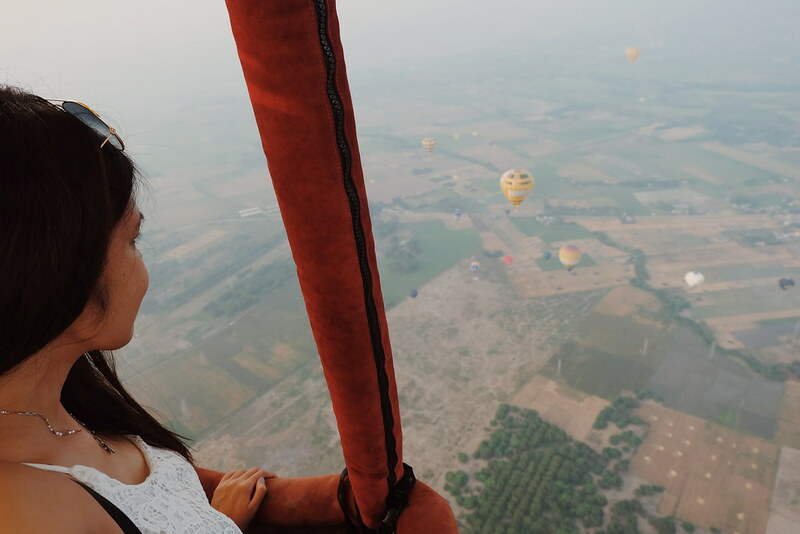 The last time I rode a hot air balloon, I was with a father and son tandem. It was the son's first time to navigate the ride. Really cool! 6. Take many photos and videos, and make sure your gadgets are correctly set. I know someone who made a video while the GoPro was set on Time Lapse. Haha 🤣 Make sure that you keep yourself and your gadgets safe. 7. Always listen to the pilot's instruction. 8. Meet the locals. It is really a nice feeling to see locals wave at you as if you were a celebrity (some would even request that you land on their site). Get to know them and interact with them. 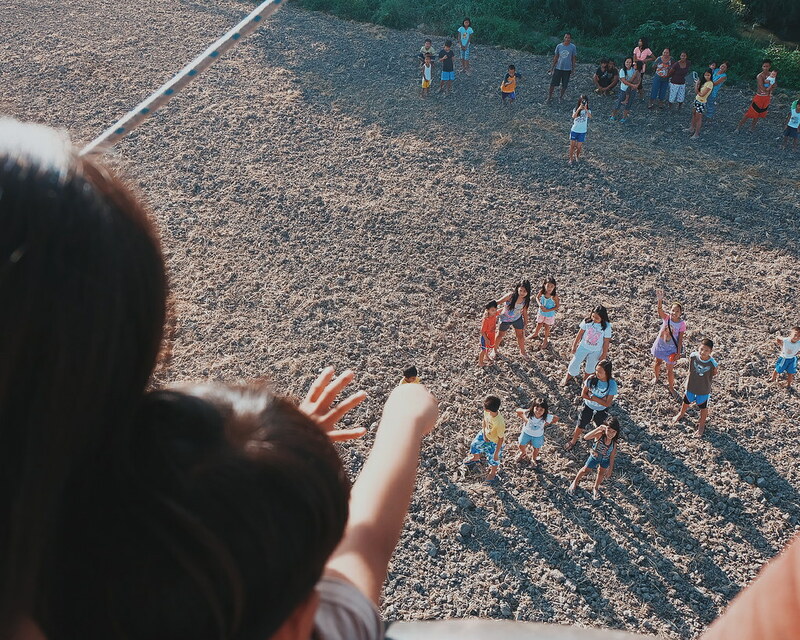 Last year, our pilot treated the kids to a tethered ride. Throwing this photo here from last year! 9. Be very patient after landing. Sometimes it would take an hour to fold the balloon. So you have to prepare to wait for the chase crew to do their jobs. I would use this time to update my social media. Haha. 10. Just enjoy! Enjoy the view! For all you know you are living someone's dream! 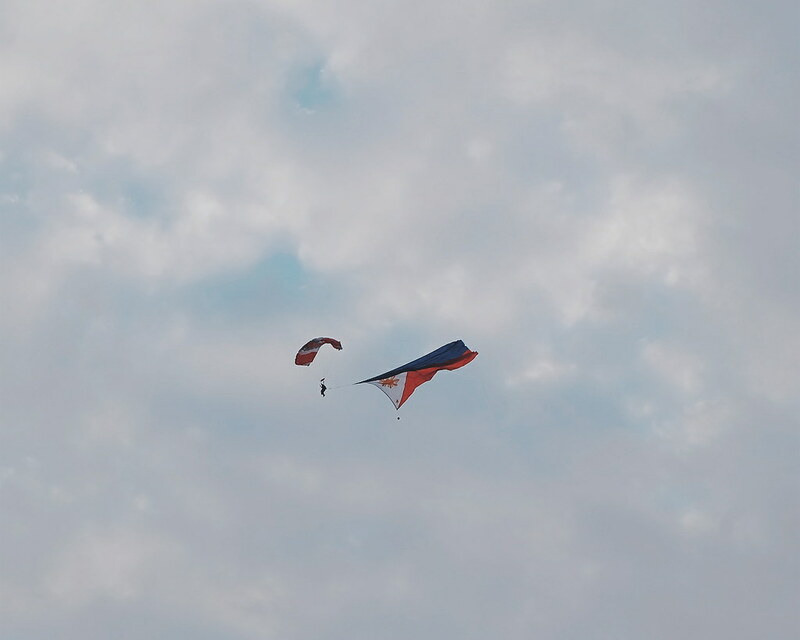 Ready to fly this weekend? 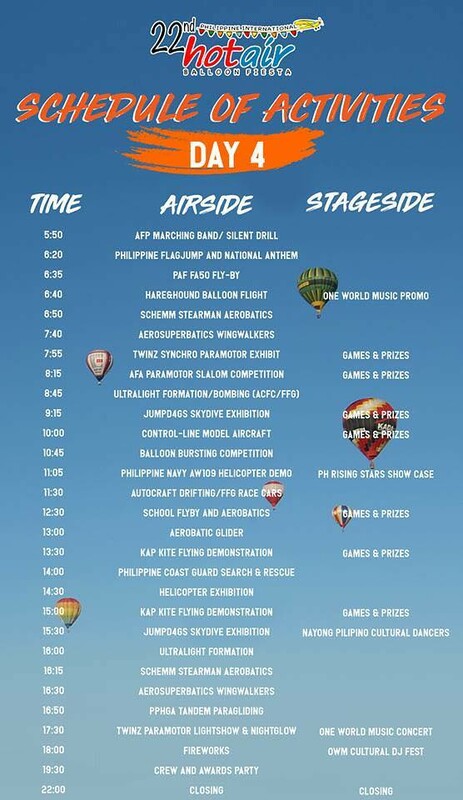 Read my 10 Cool Things to Do at the Hot Air Balloon Festival. Follow @ruthilicious for more updates. 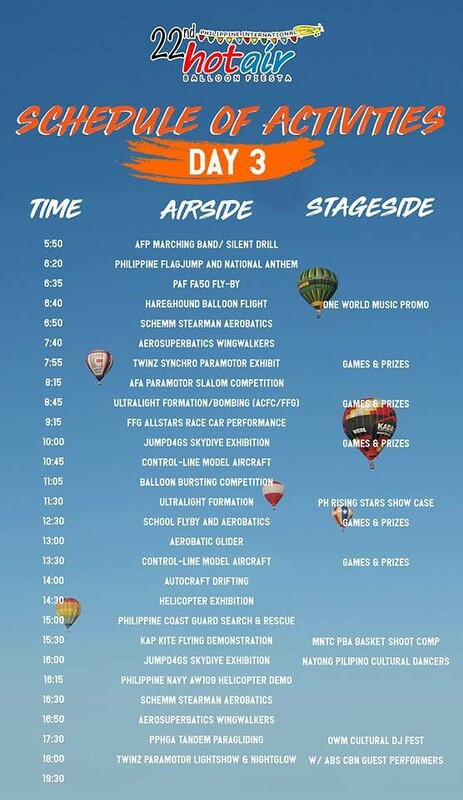 Entrance tickets are at Php 500 each, a percentage of which goes to the PIHABF Foundation Scholarship Fund, granting scholarships to underprivileged but deserving students who want to pursue a career in aviation.